The talented actress from East is East and Bend It Like Beckham, Archie Panjabi is appearing in the television 6-part thriller, Next of Kin on ITV. Next of Kin is written by the creators of Indian Summers, Paul Rutman and partner Natasha Narayan. 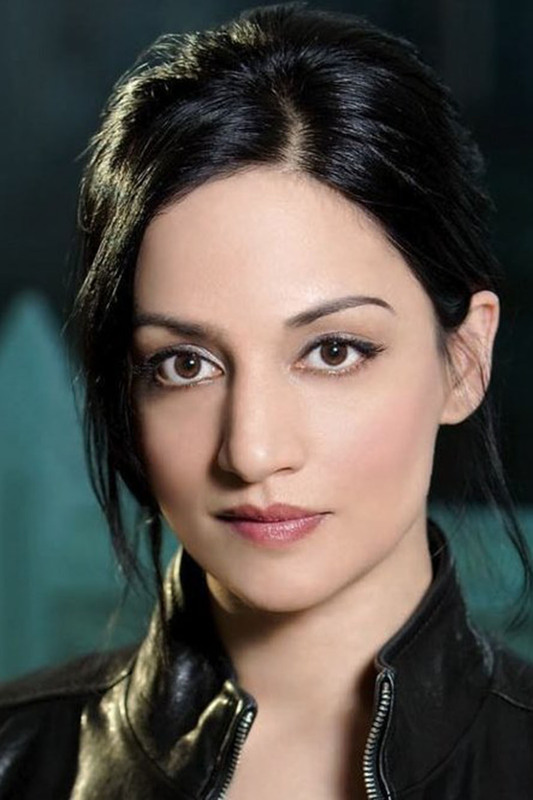 The very talented Emmy-winner, Archie Panjabi essays the character of a British-Pakistani doctor named Mona Harcourt. The show has a series of terrifying consequences led by a terrorist incident in London that took four lives away. It shows how distressing it can be for an ordinary British Muslim person in the wake of such a terror attack.